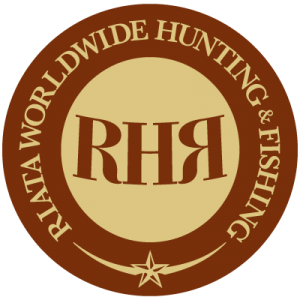 Riata outfits hunts in it's home state of Texas and abroad, and serves as a booking and consulting agency for North America and International hunting destinations. We feature the top 10% of all hunting destinations worldwide! Continuous research, proven track record, positive client results. Riata is also a consulting agency to recreational ranch buyers, and is a consultant in the oil, gas & wind energy sector.